Course accessibility – open and online 24/7/365 and uses the latest technology that can run on all devices across all browsers. 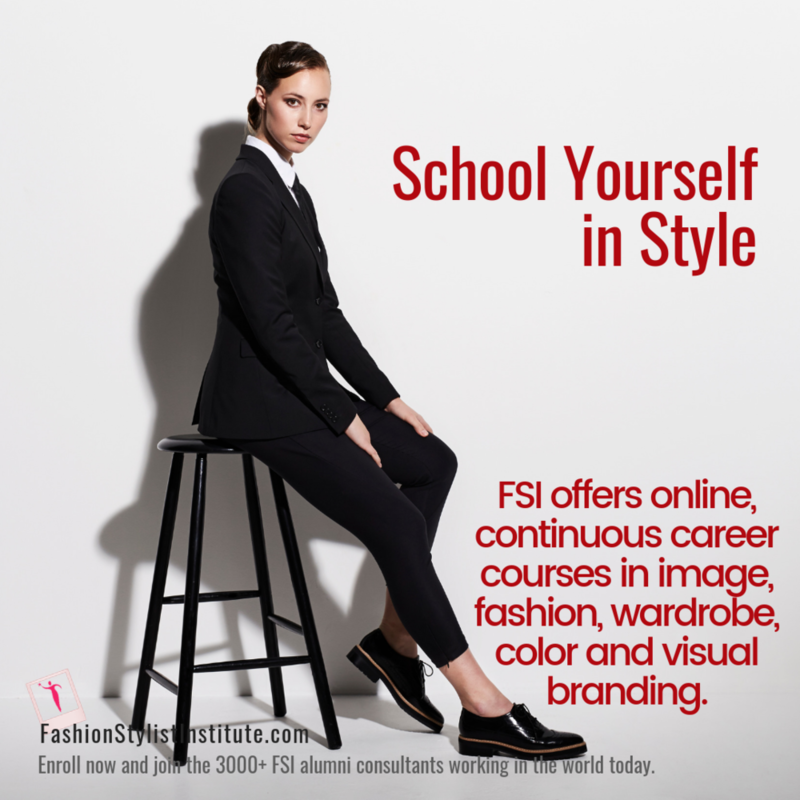 Access to image, fashion and style industry experts – not just image consultants but scholars from FIT, FIDM, and other college level instructors via educational partnerships. Bonus business start-up course is “priceless” say many students and rev up the consultant to open their business even while in class. The graduate directory is another priceless asset given free of charge to students. Grads get their own web page (and URL) that includes their achievements, certifications, digital badges, contact info and customer reviews.